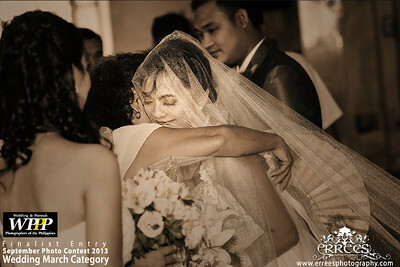 The Wedding and Portrait Photographers of the Philippines (WPPP) Monthly Meeting and Photo contest was held in Max Restaurant Scout Tuazon Branch at Timog, Quezon City, Philippines yesterday. 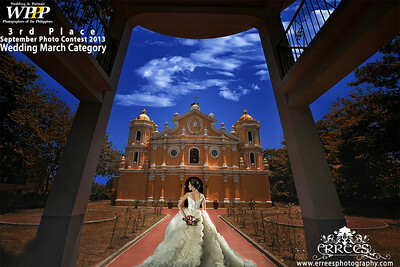 The said contest have Wedding March and Illustrative Category. 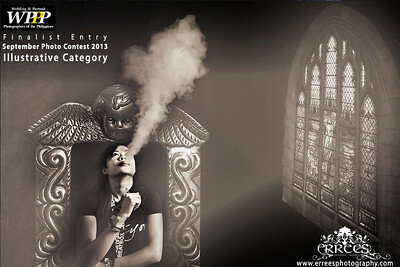 Thankful to all judges Panelists James Singlador, Chairman, Photoworld Cup 2013; Raneil Ibay, Photographer/Owner, Backyard Images Photography Services and Ms Rosy Ibay, Photographer/Editor-in-Chief, Kwadro Magazine who judged the entries with impartiality. 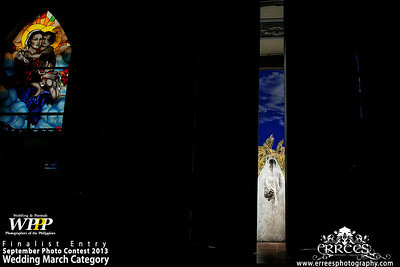 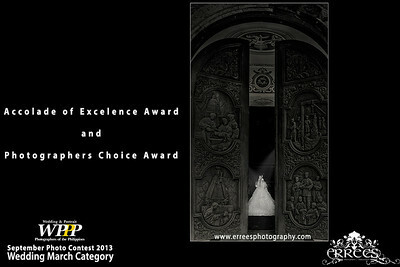 Bagged 3rd Place , 1 Accolade of Excellence award , Photographers Choice Award in Wedding March. 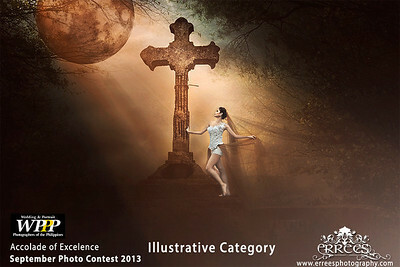 While 1 Accolade of Excellence in Illustrative Category. 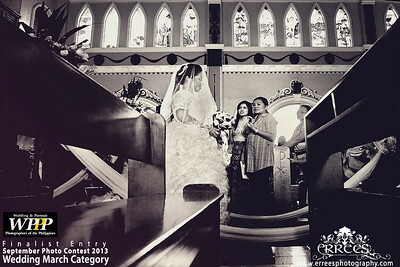 Thank you Lord!